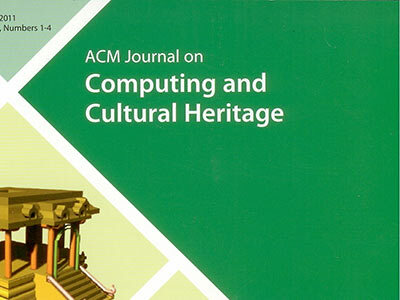 ACM SIGKDD is pleased to announce that Dr. Ying Li is the winner of its 2012 Service Award. Dr. Ying Li is recognized for her substantial technical contributions to the practice and application of data mining and for her outstanding service to the global KDD community. Dr. Li is a leading practitioner in big data and large-scale knowledge discovery, data mining and analytics. 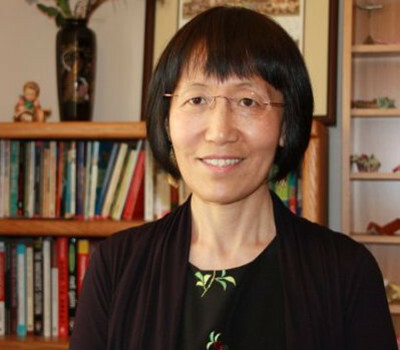 Dr. Li is a pioneer in internet scale data mining, applying her extensive academic and industry research expertise at Computer Research Institute of Montreal and to the first big data analytics effort at Microsoft in 1998. She continued to advance the field in subsequent years, building state of the art technologies in data mining, machine learning, information retrieval, computational advertising, internet monetization, business intelligence, online privacy, and personal data. She holds over 50 patents filed, has collaborated with over 100 researchers and data scientists, and has built and led world class data mining organizations of over 300 people. Over the last fifteen years, Dr. Li has actively served the data mining community as a leader, contributor, and mentor to many colleagues and up and coming scientists. 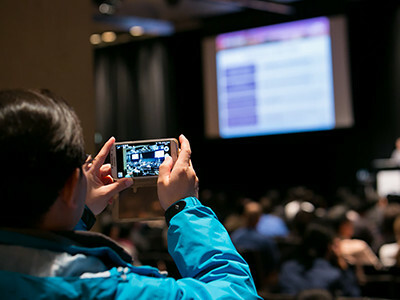 In the annual ACM SIGKDD international conferences, she has served as Conference General Chair, Local Arrangement Chair, KDDCup Chair, Industry and Government track Co-Chair, and Industry Practice Expo Co-Chair. She championed for the data mining practice across academia and industry, helping create industry career tracks for data scientists, and is responsible for over ten industry research grants and sponsorships to the global KDD community. Dr. Li received B.Sc. and M.Sc. in Mathematics from Peking University, Beijing, China, and Ph.D. in Computer Science from the University of British Columbia, Vancouver, Canada. She is currently the Chief Scientist and Co-Founder of Concurix Corporation, a new startup building high performance operating systems for big data and big compute. The previous SIGKDD Service Award winners were Gregory Piatetsky-Shapiro, Ramasamy Uthurusamy, Usama M. Fayyad, Xindong Wu, the Weka team led by Ian Witten and Eibe Frank, Won Kim, Robert Grossman, Sunita Sarawagi, Osmar R. Zaiane, and R. Bharat Rao. The award includes a plaque and a check for $2,500 and will be presented at the Opening Plenary Session of the 18th ACM SIGKDD International Conference on Knowledge Discovery and Data Mining, on August 12, 2012 in Beijing, China. ACM SIGKDD is pleased to present Dr. Ying Li its 2012 Service Award for her outstanding service and contributions to the global KDD community.